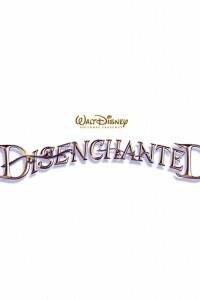 In the movie Disenchanted, more than ten years after her happily ever after, Giselle questions her happiness, inadvertently turning the lives of those in the real world and Andalasia upside down in the process. The movie Enchanted was released in 2007 and earned over $127 million. The movie tells the story of a young maiden in a land called Andalasia who is prepared to be wed. However, she is sent away to New York City by an evil queen, and falls in love with a lawyer. Kevin Lima directed the first film in the series, while Adam Shankman directs the sequel, Disenchanted.